Are Dekton Countertops A Gimmicky Fad Or A Good Kitchen Work Surface? 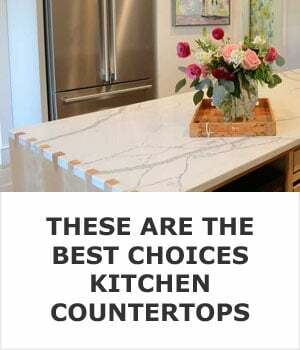 Dekton is a good choice for kitchen countertops but it’s not perfect. I’ve laid out it’s best benefits and biggest drawbacks for you. Let’s get into each of these points in a little more detail. The striking colors and patterns are my favorite feature. Two of my favorites are Aura and Trillium. You can check out their entire line-up of colors here. This is Aura and it looks like marble with super powers. Below is a really nice example of Trillium that I found on Twitter. By safe for outdoor use I mean that the color won’t fade in the sun. If you install it outside and it gets a lot of direct sunlight it can get very hot. Think of how hot asphalt get in the summer. You can even walk on it without burning the soles of your feet. Darker colors are the most problematic so if you’re installing it outdoors choose a lighter color. Dekton is a mixture of porcelain and glass that is treated with heat and pressure to form slabs that can be fabricated into countertops. Porcelain and glass by nature are both nearly impossible to stain. In addition to that, because of the heat and pressure that the slabs are subjected to, there are no pores in the finished product for stains to get into. If you buy Dekton you won’t have to place a trivet under every hot pan that comes off the cooktop or a pot holder under every casserole dish that comes out of the oven. 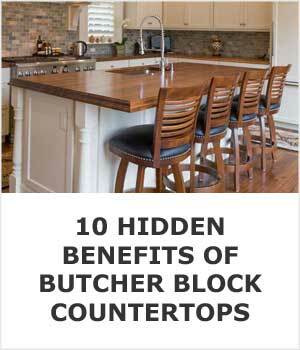 You can just place them right on the countertop without giving it a second thought. 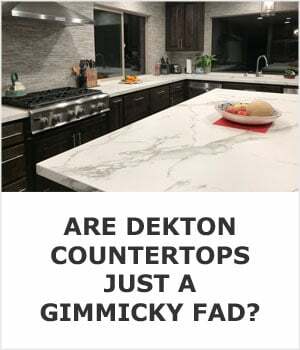 I have never heard anyone complain that they scratched a Dekton countertop. I’ve actually heard exactly the opposite from fabricators that work with it. Their biggest complain about working with it is how hard it is and that they need special tool saw blades to cut it with. Unless you cut pork chops with a diamond tipped circular saw you won’t scratch the surface. Because it’s very dense and heavy it has very little flexibility. If your cabinets are not level or the slab is not supported properly the risk of it cracking is much higher. 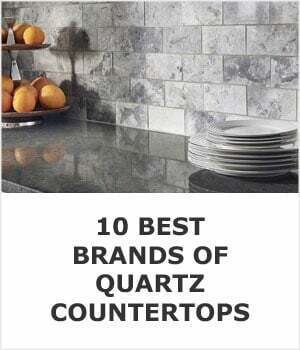 Consumer Reports did a standard drop test and Dekton is the only countertop that has ever cracked during this test. Cracking is also the number one complaint from fabricators too. Improper installation will void your warranty so be sure that your cabinets are level and that the countertop will be supported properly by them. It’s fairly common for people to complain about it chipping, especially at the edges around sink cutouts. 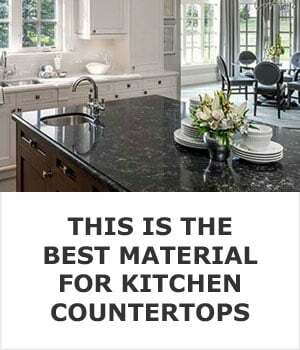 The material is actually brittle compared to most other kitchen work surfaces so if you hit it on the edge with a heavy pot or pan it’s not uncommon for a piece to pop right off. 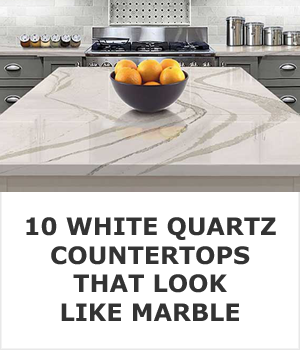 The price is inline with other natural stone and quartz. It costs roughly $60 to $100 per square foot installed. From what I have been told by fabricators, Consentino, the manufacturer of Dekton, does not have any repair guidelines. Most fabricators have been able to get creative to make minor repairs like chips but cracks are much harder, and in some cases, impossible to fix. 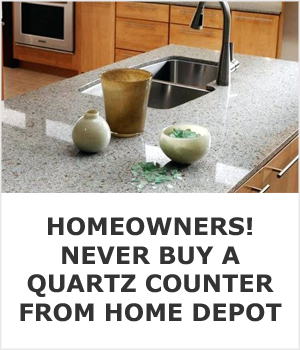 Quartz countertops are made with a resin that is used to bind crushed stone together. The resin is what give the countertop it’s flexibility and makes it very hard to crack or chip. Dekton cracks and chips much easier than quartz does. 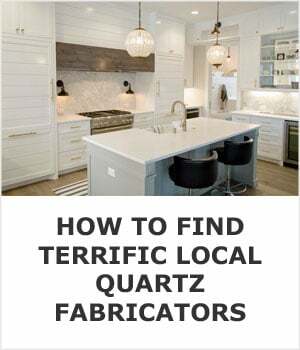 The drawback of the resin in quartz is that it cannot handle high temperatures. 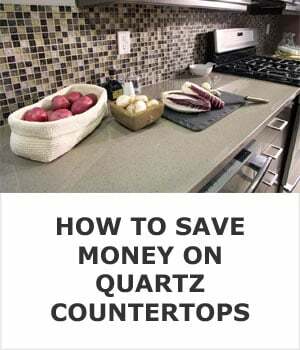 With quartz you always need to insulate hot pots and pans from the countertop. The biggest difference between the two is that Dekton is harder to stain. 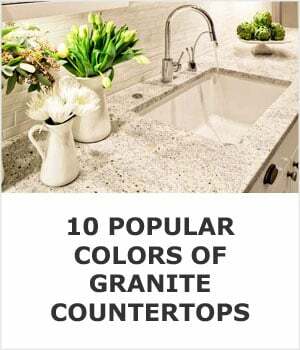 Granite countertops need to be sealed about once a year to fill the pores that stains can settle into. Dekton requires no maintenance because its’ surface has no pores.